Added on October 13, 2013 by Matt Yeager. 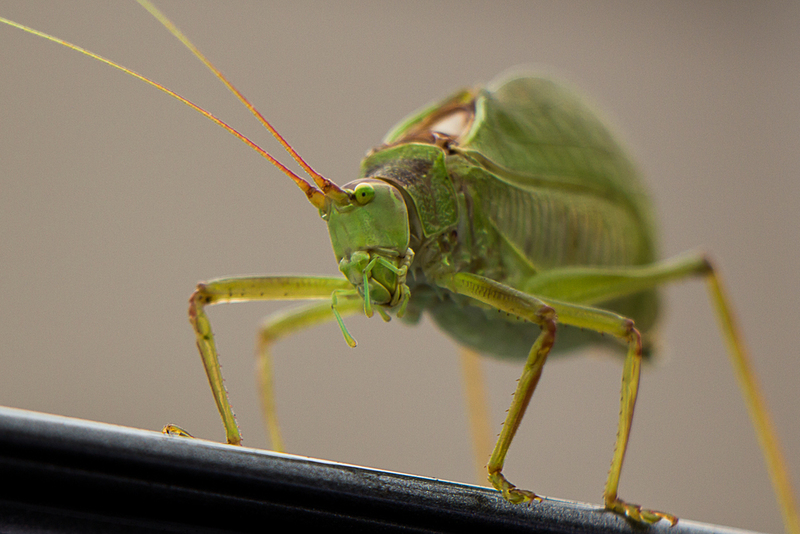 This katydid landed on the car when traffic was slow. We stopped 20 miles down the highway and it was still there.